±0.1°C;±0.1%R.H./ ±1.0°C;±3.0%R.H.is special optional condition. Use the high precision microcomputer touch temperature and humidity controller with high stability of platinum resistance to temperature and wind speed in the circulatory system of temperature and humidity test. Control temperature&humidity well-distributed, precisely and steady. 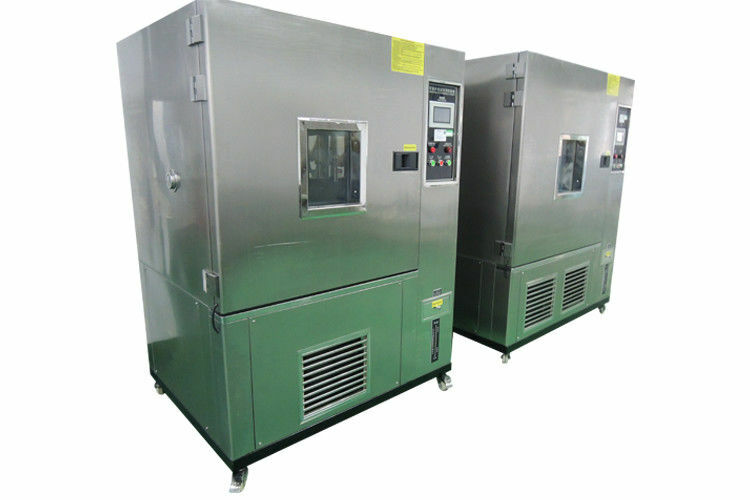 Completely independent system separate for testing in high temperature, low temperature and constant temperature&humidity environment.